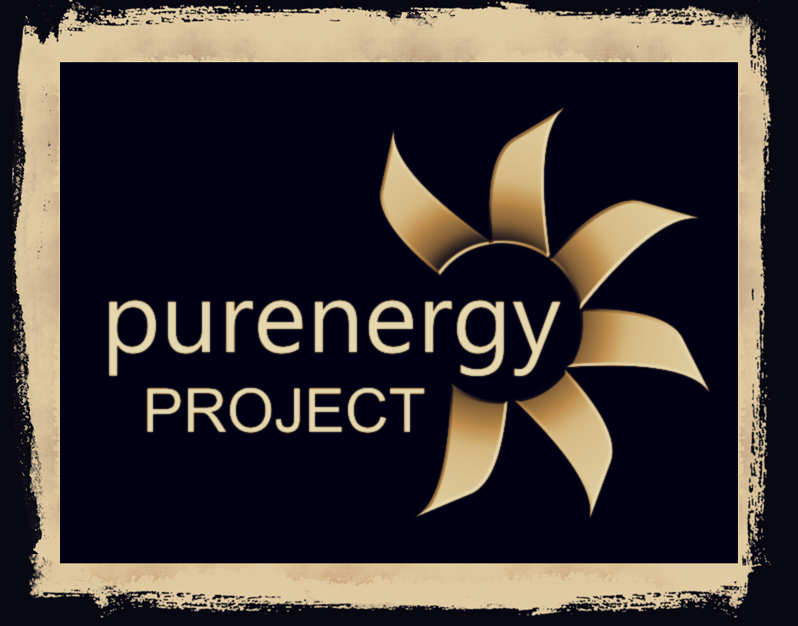 Formed in 2004, PURE ENERGY PROJECT provides quality, efficient and reliable electrical service to our residential and commercial clients throughout the LONDON area. Our Company 'mission' is to do the job properly the first time - using professionally trained and certified tradesmen who will help you to select the best value products and equipment. 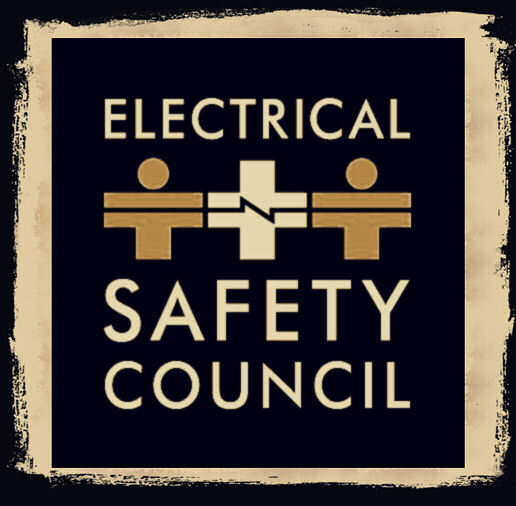 We ensure that our electricians are registered, knowledgeable, experienced and friendly with the capability to engage with any electrical challenge you may face. Through maintaining our commitment to deliver the highest ethical and regulatory standards we also strive to deliver total satisfaction. We believe that 'our customers are our business' and we work to earn their loyalty: We have built our reputation on our commitment to providing quality and affordable services. 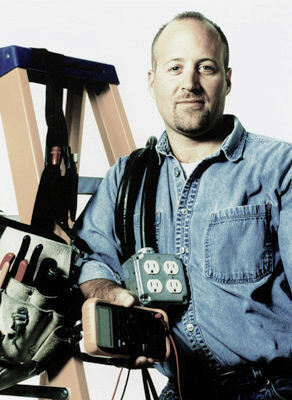 Our electricians undertake all types of electrical work. For repairs or small installations such as fault finding, storage heaters, sockets, alarms, lights, switches etc; we don't charge our customers a call-out charge (travelling time), we only charge from time of arrival and should the job go over one hour, then we split our rate on the half hour basis. For larger installations such as property rewiring, we provide FREE on-site estimates. 5 (*****) rating based on 312 recommendations from our customers on value and quality for our services in London. Our Electricians are experienced and competent at working with domestic and commercial electrics. We can repair, maintain and replace existing light fittings, switches and sockets.We can also install brand new lights, spot lights and chandeliers as well as additional sockets.